View More In Respiratory Aids & Accessories. This is a lightweight head cover that provides protection for a range of applications. It is used with 3M Air-Mate and Breathe Easy powered air purifying respirator (PAPR) systems. 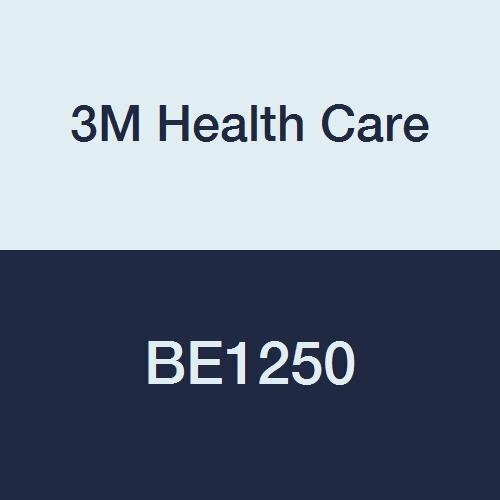 If you have any questions about this product by 3M Health Care, contact us by completing and submitting the form below. If you are looking for a specif part number, please include it with your message.